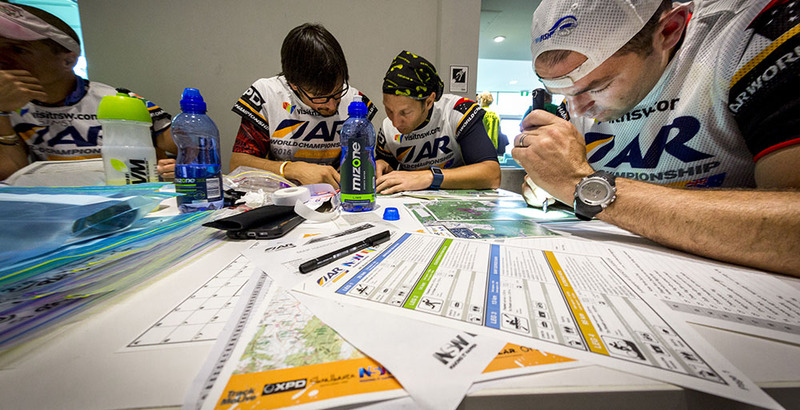 The XPD course will be a linear journey and “as much an expedition as a race”. 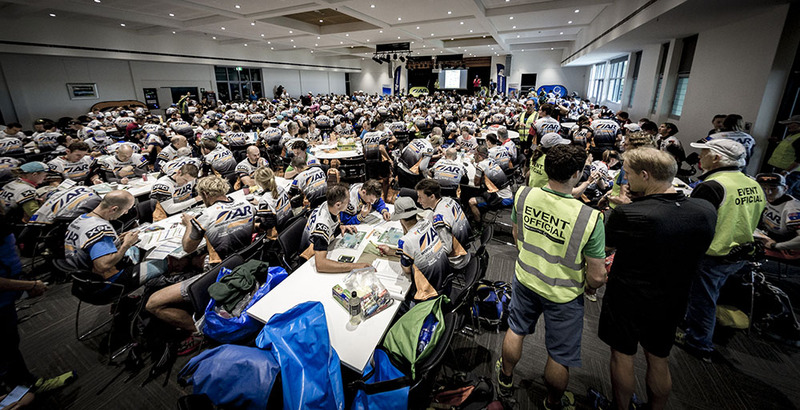 To complete the 500km course teams must navigate through all the checkpoints and arrive at the finish line at Race HQ. The winning team will complete the course in 3 days and all other teams are permitted up to 6 days to complete the course. There will be no early cut offs or early short courses with the aim to allow all teams maximum time to complete the full course. 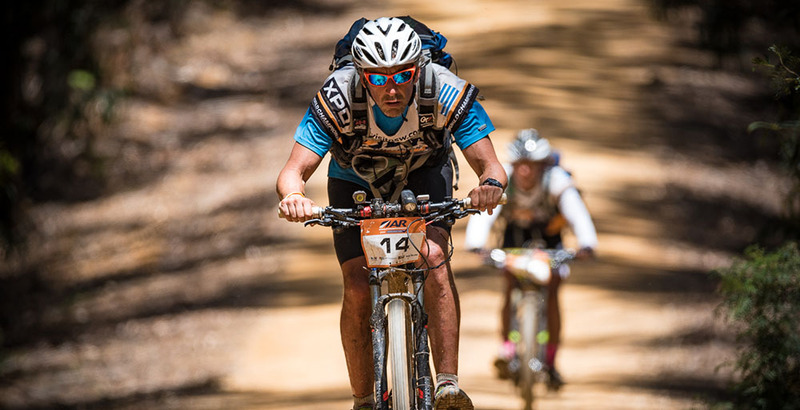 There will be no mandatory stops and no optional controls – pure adventure racing at it’s best. Teams carry tracking devices throughout and are visible to spectators through the live race website. The course outline and logistic diagram will be released approximately one week before the race. Download an example from XPD 9th Edition Course Outline and Logistics. This allows teams the opportunity to begin their equipment/food preparations and travel to the race with only the equipment they require. Approximately 4 hours before the actual race start, teams enter a “Lock Down” . They are then given the detailed course maps and booklet revealing for the first time exactly where the expedition will take them. Teams must remain in the Lock Down area until the race start. They are prohibited access to the internet, phones, tablets etc. The Lock Down area includes the inside of a hall with access to tables, chairs, power, food/drink etc and the immediate outside area where all the teams trunks and bike boxes are located (allowing any last minute adjustments). Any additional non racing bags may be left at the Lock Down and will be stored while a team is racing and returned to them at the finish line. Only race officials and accredited media are permitted into the Lock Down area. Family/friends are not permitted into the Lock Down area, however are permitted at the race start line. If you finish early then you are encouraged to remain at Race HQ and enjoy some of the local activities or just kick back and relax.